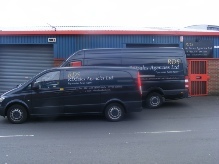 With over 20 years experience in the equestrian trade, RDSales, or RDS, as most of our clients and customers know us, offers an ideal, cost effective sales solution to both established brands,and companies who are seeking to launch new products and build market share alike. 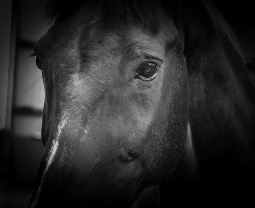 Whether you are a brand owner seeking professional sales representation, or an equestrian retailer seeking additional quality brands and products, establishing a business relationship with our company will deliver results! 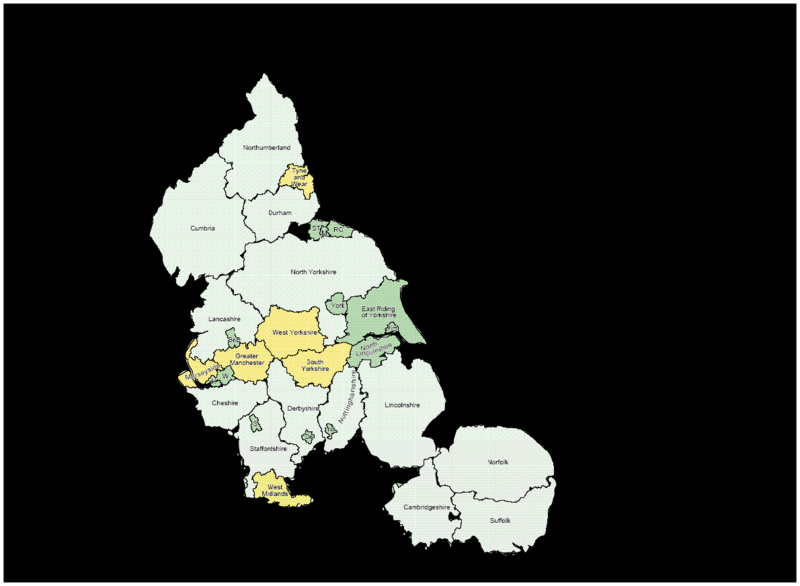 Within the territories shown below we have established a network of long standing retail business partners many of whom sell the full range of brands represented by us. 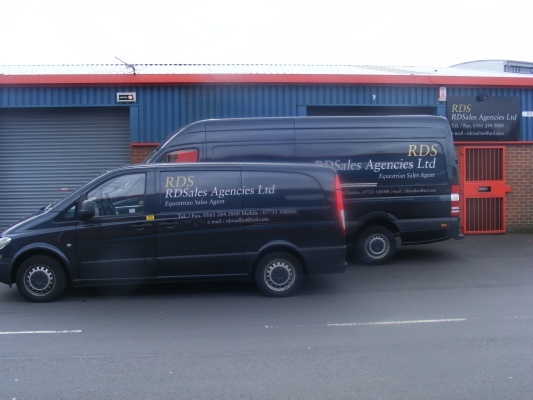 We operate from a warehouse facility in Oldham and use a long wheelbase high top Mercedes Sprinter for travelling to visit customers. This vehicle is equipped with hanging rails to ensure any samples or stock of clothing arrive in tip top condition. If you would like to discuss our company representing your brand in the equestrian and country retail market, or are a retailer interested in stocking any of the brands we represent. Do not hesitate to contact us via our contact page. In addition we visit other areas as required.